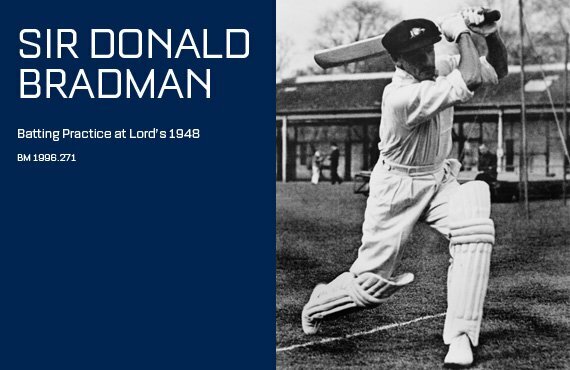 The Almighty Don Bradman | The International Cricket Hall of Fame. Is that really him? 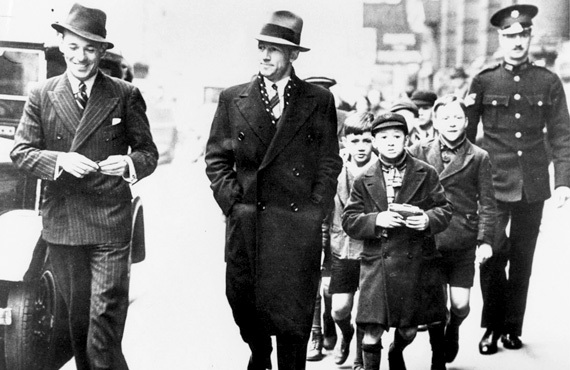 It’s 1938 and Don Bradman walks down the Strand in London, a shortish man at 1.70m but a giant in the minds of the awestruck children trailing after him, like puppies. Eyes straight to camera, impeccably attired, Bradman, then 30, is as cool and as confident as Don Draper from 1960s-era TV sensation Mad Men. And it’s no wonder he glows with self-assurance. Behind him is a history of remarkable innings which is still told and yet barely believed. It is 10 years since his disappointing Test debut ended in him being dropped for Australia’s next game, only for him to launch his career with a century when he was restored for the third match. It is eight years since his then-world record 334 in Leeds, during his astonishing 1930 campaign. And he walks down the Strand having cheated death, now restored to fine fettle, four years after a debilitating illness laid him up for months, a hospital calling for blood donors to keep him alive, and his wife Jessie fearing the worst after hearing a rumour of his demise while making her way to his sick bed from Australia. Yet 10 years after this photo, he led Australia’s ‘Invincibles’ in his final Tests of a 20-year career. The image above is from that final tour in 1948 in which his final match, welcomed to the crease by the England team before being so rudely dismissed for a duck by Eric Hollies. Every Australian cricket fan knows that the dismissal cost Bradman an average of more than 100 from his 52 Tests. Instead he was left on 99.94 – still 39 runs per innings better than the next on the table, Graeme Pollock. He finished with 19 Ashes centuries in 63 innings. A giant among men, let alone boys. This article is courtesy of Inside Cricket magazine and get your copy today!